Previously we launched more Thesis Skins for Internet Marketers and Bloggers. 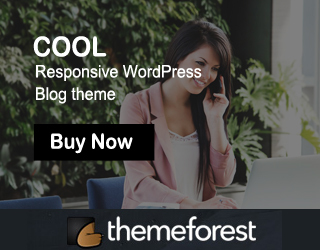 Today we are going to launch new E-commerce skin for Thesis Theme 2.1 that’s called Thesis Responsive Woocommerce Skin. 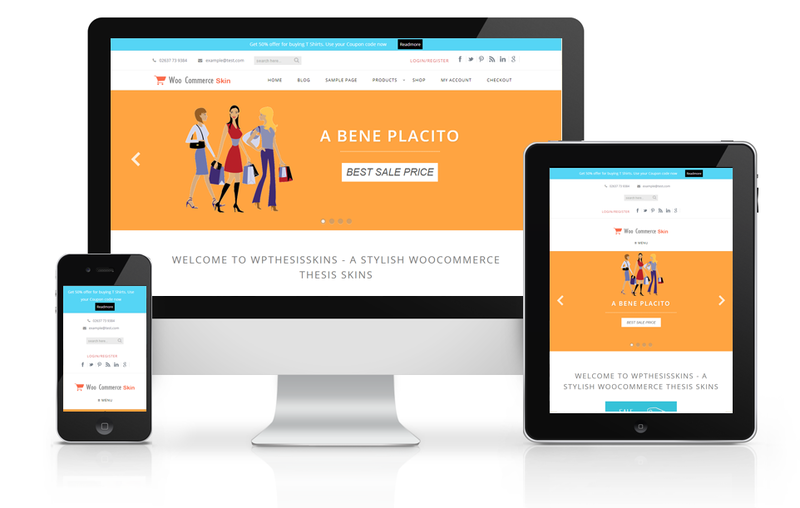 First time we are launching product selling thesis 2.1 skin with integrating free woo commerce plugin. The skin we have launched will give you satisfaction for your business because you could able to see each and every section fulfills your business needs. Latest products, Featured products, Top Rated Products, Best selling products, On sale products. Not only this much of features you too have calling the products based on product categories. Like other skins in wpthesisskins, you have all features that pearson’s classic skin has. We put as much as effort to give standard structure to woocommerce skin. Easy Admin option for changing the boxes. Easy to change the layout of the structure in the inner pages. You can change everything as per your wish including the colors. If you like this skin please share with your friends. If you have any doubt regarding this skin feel free to contact me..
curious about your thesis woocommerce skins. If i purchase one, will i still need to purcahse that woocommerce connector plugin to make it work or does the skin allow woocommerce to work right out n of the box without any additonal integration?